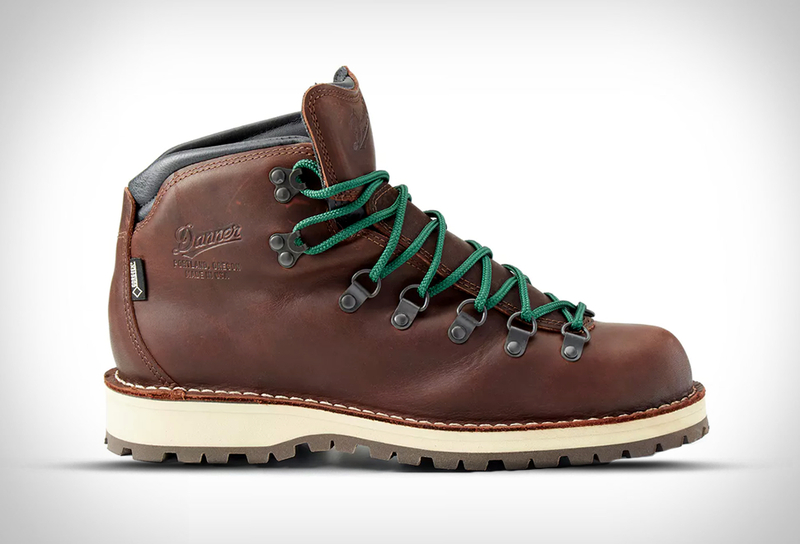 The Mountain Pass by Danner is a lightweight and versatile hiking boot built with light hikes and city streets in mind. 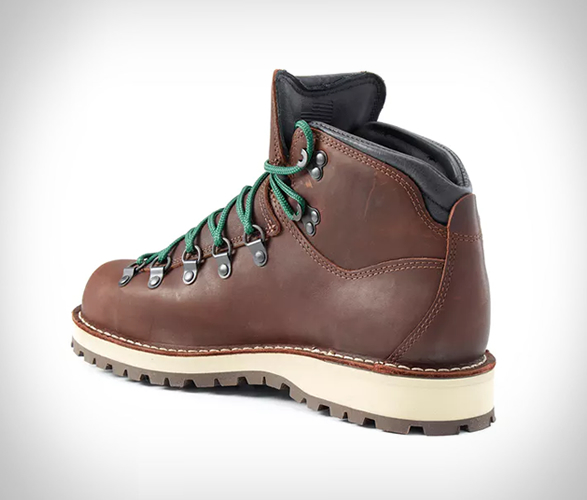 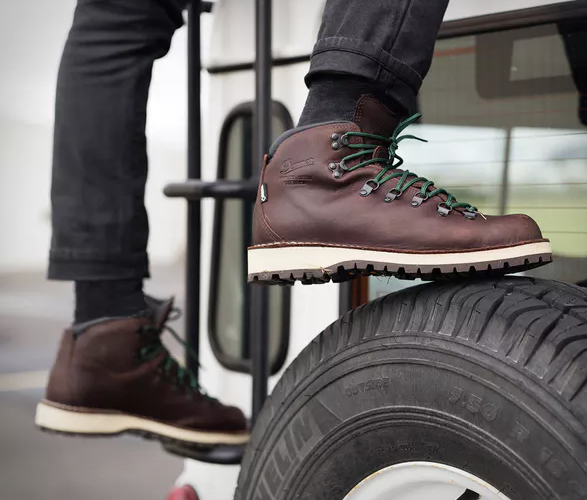 The stylish boot features Danner´s traditional stitchdown construction with a full-grain leather upper that is water resistant, a breathable Dri-Lex lining, and a removable footbed. 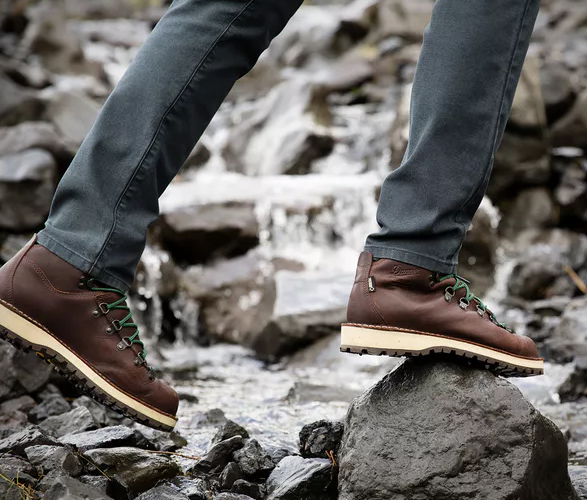 Combine this with a Vibram outsole for significantly reduced weight, and you have an out-of-the-box comfort that doesn´t come standard with most classic hiking boots. 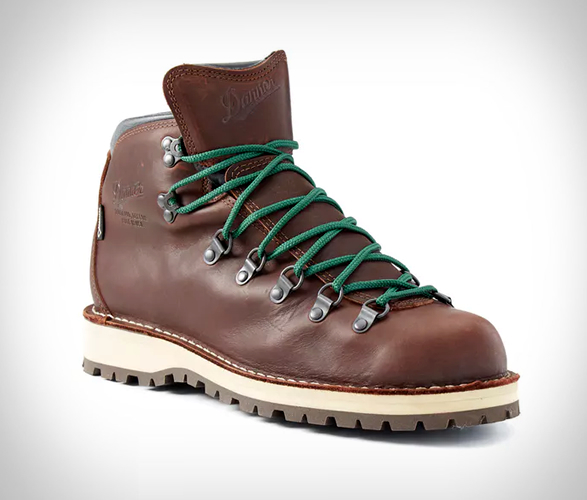 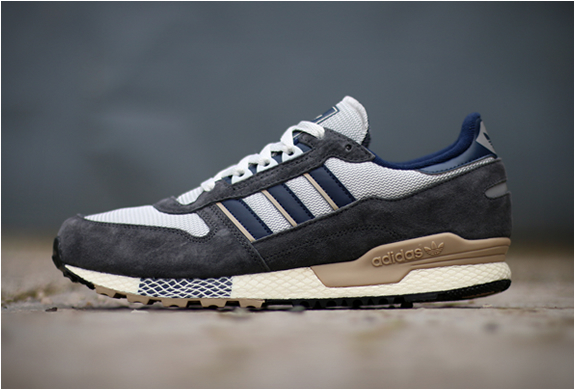 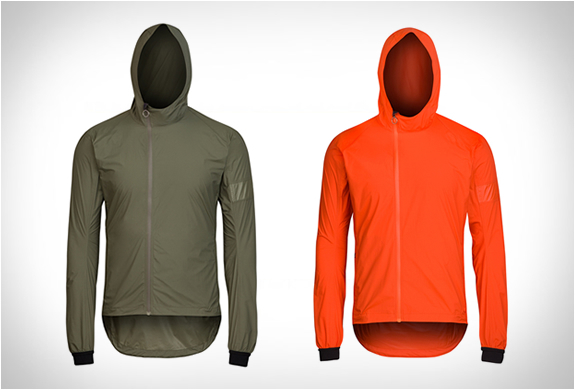 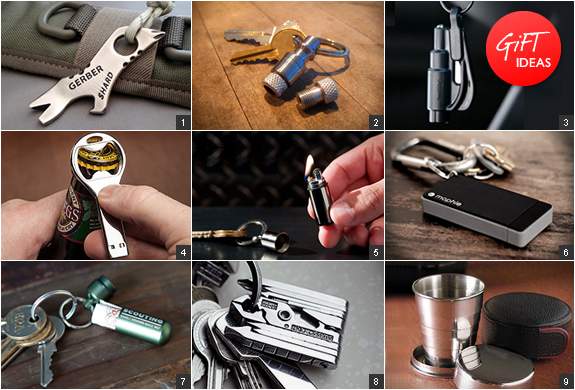 This colorway is exclusive to Huckberry.